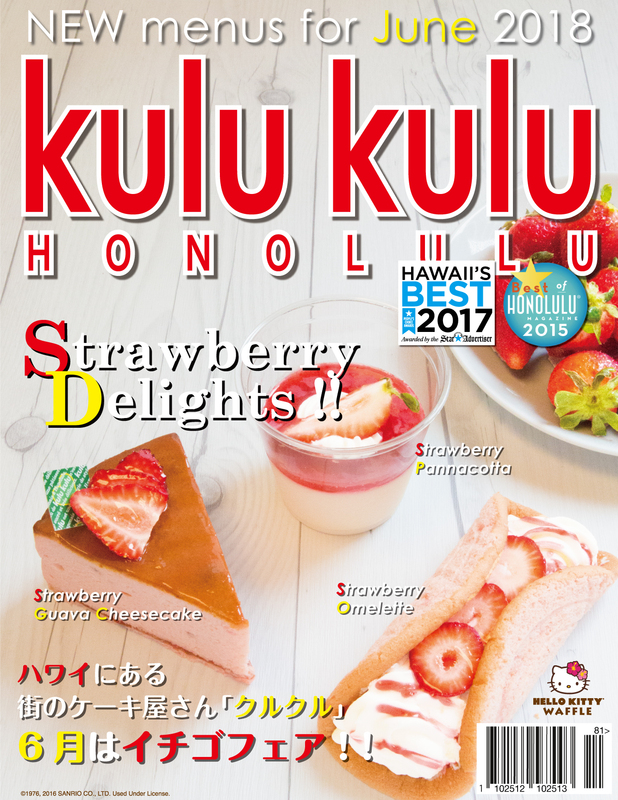 Our popular Honolulu Banana turned into Strawberry Version. Fresh Strawberries make harmony with Fresh whipped cream and strawberry custard duo. Smooth and Creamy Panna Cotta with Fresh Strawberry Sauce. Limited offer only for this month.